I'm so confused now! Holy moly! Isn't it pretty clear concerning the Halloween card with the "J Tarr" that Jack was responsible?? Right??! Anyways, Catseye, you are one determined and driven woman! You have been very busy and active with all this stuff and I commend you for your hard work :) You chickies take care and I shall check back with ya's later! HEY, Tamoose53, How are you? Yep, there's alot of behind the scenes work going on regarding Jack, this thread looks like most of the work is done by me but there's help from others. You are confused? Don't feel bad, I get a tad confused on the issues presented here lately but it's important to try to understand what made Jack tick and he most definitely was a very, complicated guy. Just trying to simplify the seemingly, almost intangibly impossible and it's not an easy task. Once those of us at Message Boards, LE, Media, the general public, can thoroughly understand him, then we can understand all the crimes he was involved in and why. catseye you are a genious.you being so driven and all the other's have came full circle.it is in my honest oponion.that JACK W TARRENCE IS ALL OF THE ABOVE.i can't wait until the day that it is confirmed but in my mind if i had a billion dollar's i would say he is the one.without a doubt.good work keep it rolling. TheWraith, thank you for the compliments. Thanks NanetteB for your compliments as well but you have been a big help, too! I feel a few tricks left up our sleeves but I am waiting for more official links to other major old cases....like Lipstick Killer. It is so kool to see so much unfolding. Thanks, trustno1, alphie, winnie, hey and even margie11, and DiamondD, DEFINITELY Dennis and I believe there are some others who I didn't name but it helps to see what other people had ideas on. This thread is to try to make Jack easy to understand as Zodiac Killer but SHHHESSSHH, when it comes to the Radians, I sure wish winnie was back on the MB and if there's a professor or two out there to make what radians are used for in a more simplified in a post, it would be much appreciated. I feel like we need to Cramer-ize Jack i.e. do what Jim Cramer of Mad Money does and take the complexities out of the Stock Market & Big Business and make it simple to understand. As far as the return address on the Halloween Card, my educated guess is that it's not only YUD/Reverse YODH but also a silhouette of Mt. San Bernardino where theres the Baseline Meridian and it's over 10,000 ft and the 4 Constellations are at its Horizon during October. 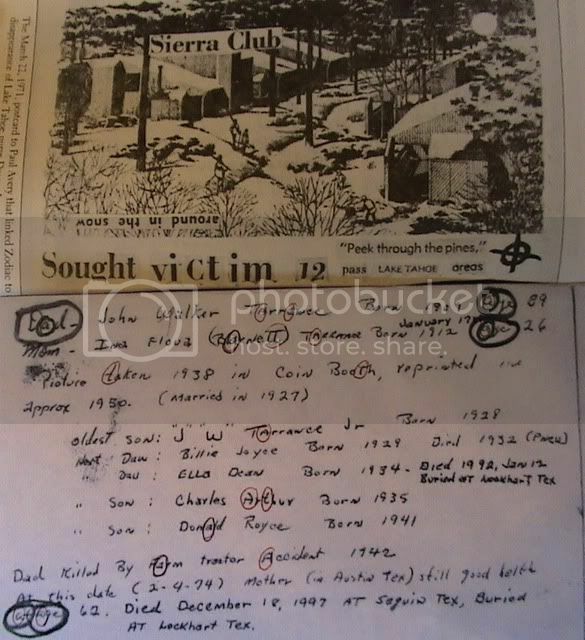 That said, IMO, Jack may have not been calling his brothers place in Riverside home for any real stretch of time, but maybe had mail sent there while divorcing and no real address to permantly call home 1969 or so, but LE could have found the link to Zodiac in Riverside via his brother. Anyway, there's a bit more to come, I can feel it! Edited 11/7/09 I just wanted to clarify my request of Radian knowledge from Professors well, like I have mentioned in other posts: people like (Professor) Carl Sagan, Professor Steven Hawkins, not necessarily eluding to Professor Dewhurst who's associated with Dennis. I grew up hearing about Carl Sagan and I have seen several documentaries on Steven Hawkins. I challenge Gareth Penn to come on board and explain what he knows about Radians, why they would be used by Zodiac Killer. I also hope that "winnie" returns to this board with the wealth of info she had gathered on the radian issue, even if it's under another name. We need radians to be explained in simplistic terms, yet, with or without people who are familiar with what radians might be used for, by a killer and why, sooner or later, I think the understanding of why Jack would use them will come to fore. It just would be great to have it sooner and by a professional in the field rather than a seasoned amatuer like me. Back again! This time it's with Donna Lass Postcard and Jack Tarrance "missives" that match but the card is cut out letters of various types of alphabet script and Jack wrote like those mixed letters. I had talked with Nanette about this card and the striking similiarities between Jacks style of written alphabet and what's cut/pasted onto the Postcard. She said she had already noted the similiarities but, if I recall right, since this isn't a confirmed Zodiac communication, this isn't in her report. Please correct me, NanetteB, if I am wrong. Non-the-less I thought it would be nice to present the two samples on one page as I am a believer the Donna Lass Postcard is a work of Zodiac's and Jack is Zodiac. Check the Greek Tau Lower Case T's and the 3 different types of As: A, lower case rounded "A" and then Jack's famous Bell Top a's.Look at the M in Mom and the cutout type "m". The S's look similiar, there are mixed Gs and maybe even the small r's and l's, the C's, the e's but IMO, IMVHO, the trademark tau's and the mixed A's are what sell the Donna Lass Postcard being created by Jack Tarrance. Who else would know how the write like Jack Tarrance? AND, Jack lived in the Tahoe area when Lass disappeared! It really is important to get to "know" who JT was, as you said Catseye...I guess I haven't given that as much thought as many of you have, at least recently. He seems to be quite the enigma...I mean when you look at pictures of him and/or hear him talk (the recordings) he doesn't, on the surface, come across as an intellectual or a "deep thinker", but I guess this is what made JT who he really was....a very clever, intelligent, deliberate, calculating, man. Really intriguing and interesting! Man, this case keeps going on and on, but you guys are really doing a great job of opening new doors and making LE look even deeper than they already are. Great job! NanetteB, are you asking about what the letter G means and not the symbol that looks similiar to a G? Maybe this will help? [IMG][/IMG]Gamma is the third alphabet in the Greek language. It has a value of three as per the system of Greek numerals. It is written or denoted by uppercase ?, lowercase ?. It has its origin in the Phoenician language and is derived from the letter Gimel. The Roman C and G originated from Gamma. It has connotations as a variable in mathematics and physics. Specific means are possessed by Gamma in particular areas. It is also the measure of the contrast of the negative and the symbol of this representation is g. it is the slope of straight line portion of the curve. The first two letters of the Greek alphabets are alpha and beta. Gamma is used in logarithms and algorithms. 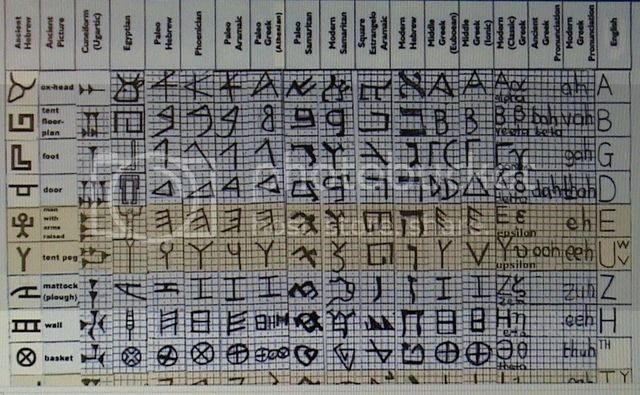 The first two are some more Ancient Languages that have some symbols of what Zodiac used. Such as Brahmi or Brhama which is an ancient language of India. The last pic is the missing 18 symbols from the 8/1/69 3 Part Ciphers and it contains some Brhama, Phoenician and Ancient Hebrew. alphie, yes, the Theta is Greek and it's, I believe, what morphed or evolved from the Ancient Brhama which is supposed to be linked to Aramaic and in-turn linked to Phoenician...Ugh, at least I didn't dream about all of this last night that's now dancing in my head daily. I can't believe I can actually follow this but I do! Anyway, I had read the Zodiologists page and online comments about the "gibberish" left out of the 3 part ciphers over the years, spent some time on it yesterday and I agree with you about the ETHHP of the Sohidic New Testament because of what I am seeing in regards to what probably made Jack tick. It has to do with what I knew, for years, about how to get the meaning of surnames and I can't wait for my personal editions of the Dictionaries I ordered on CDs. The way I learned how to do this, is like a verbally, visual way of going back in time to find out your past and who you are, what you are made of and your purpose in life, which is similiar to the use of Self Hypnosis that Theosophical people like Jack were/are into. And the Theosophical pages you bring up all tie into this. AMAZING! I feel I can hazard a guess that Jack knew how to reveal himself, his destiny and others as well by using the Oxford English Dictionary (which is at just about every major library like Colleges, Universities, Main Libraries)and that this is something in the realm of what Theosophists may use. Well, those CDs of the Oxford English Dictionary can't arrive soon enough. In other words, I think the "gibberish" is just a clue to who Jack believed he was. ORIETEM: Latin (AD) ORIETEM: The direction of a religious mass facing a central place of revelation, the sun, the lord. ETHHP: ancient word from Sahidic Bible texts of 1 Corinthians 2:7 and Revelation 2:17, meaning "having been hidden"
ITI: Sanskrit word to indicate end of direct speech or writing. 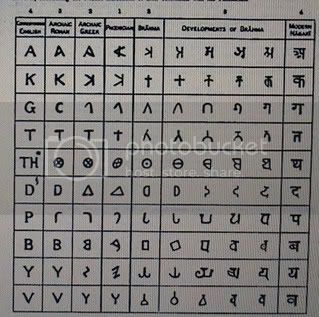 The solve mentions just what appears to be in many of the ciphers: a language from India and I believe Sanskrit evolves from Brahmi or plays a part in its evolution. Latin and there's Latin or Roman alphabet mixed with Greek, ancient Hebrew and in the missing 18, there's ancient Hebrew "sun at the horizon" symbol. 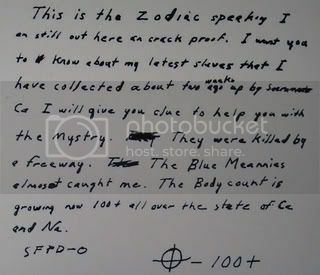 Lastly, the zodiologists solve actually appears to play into the Voigt 2002 letter where Zodiac says he was like a Priest and under the influence of LSD, Heroin and Dennis is confident that the 2002 letter sent to Voigt is authentically Jacks. Handwriting that matches a more sober Jack is there, too. WOW, and I was hoping to make this ABCs thread a simplified way of understanding why Jack was/is Zodiac! Oh, I hope people can do their best to try and follow this! Jack was a very, complicated guy. Edited 11/13/09 10:44 PST "alphie" IMO this is the right decoding of the missing 18 symbols. So, it was good that you pushed the envelope to get it revisted. Kudo's to ya! This is the 1986 letter seen at "Authentic" thread and on this thread, too. As well as being the Longitude bearings of Seguin, Texas, 100 Degrees Longitude is Magnetic North. It is located at the Prince of Wales Island in Canada....100W Longitude and 73N Latitude to be exact. True North is 1500 miles away. Magnetic North varies with declination. If I understand correctly, -100+ is the bearings or vicinity of the longitude and maybe the minus/plus is Jack as Zodiac wanting us to understand that Magnetic North has variations over time and it also depends on what part of the planet you are on in finding the place for MagN on your compass. Zodiac wanted the Mt. Diablo Baseline & Meridian to be set at Mag. North for California, specifically for the Mt. Diablo Baseline & Meridian and this, I believe, means to use a compass for locationing. IMVHO, bottom line is that there are Degrees used for lines extending from the center of the Mt. Diablo Baseline & Meridian on that 1970 Phillips 66 Map and this may throw the Radians theory out the window as it is Degrees set from within the circumference of that Baseline & Meridian with lines extending outward that look like Radian lines without the arch to complete the Radian. Yes, I have been studying Radians and their uses. IMO, I am feeling fairly confident that the word Radian doesn't apply now in regards to Jack and crimes as-in Zodiac Killer, Texas Phantom, BD, LK and (??? what other unknowns to be linked to Jack). Anybody, feel free to throw in your two cents on this, I am just being an objective observer trying to understand the math used by Jack and saying what I think in this issue of MagN and crimes. "HEY ALL: Jack was telling us to do the math in Phoenician, Hebrew, Greek, Roman numerals, yeah, he was a complicated guy but I think we are to soon figure him out! I think Jack spent his lifetime trying to understand himself and what made him tick, why he did the crimes, too. NANETTE you are right the Return ADDRESS with the YODH/Yud is a location. RIVERSIDE!" OMG, I think I got it! No wonder we are so confused about Radians, Radius, Math, Ciphering.....it's because when Zodiac asked "Did you crack that cipher yet?" he wasn't only refering to codes, he was refering to MATH! AND the references to COMPASS well, aside from direction finding instrument, there is the mathematical instrument COMPASS. 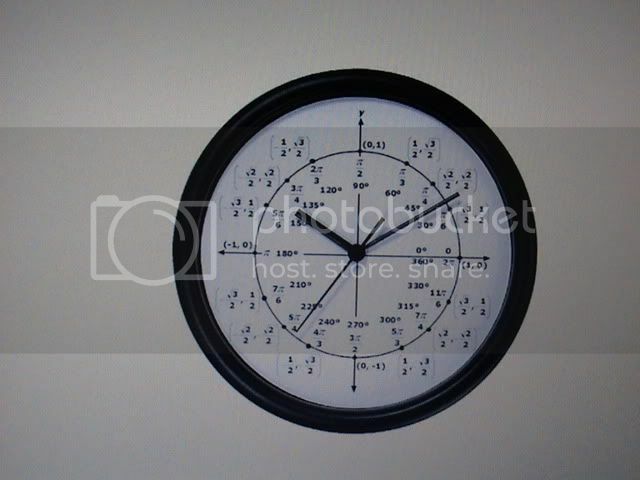 A compass, protractor are used in Orienteering, UTM grids or Universal Transverse Mercator coordinates which uses central meridians, LAT/LONG and MGRS or Military Grid Reference System is derived from UTM. So, the references to compass as far as MagN and cipher could have double meanings such as Direction finding COMPASS and Mathematical Instrument COMPASS which is used in ciphering, charting, mapping, locationing and Construction ENGINEERING! Was Jack in Construction Engineering dury his military days? One meaning of Cipher: to use figures in a mathematical process. The other is Code! AND, I found several mathematical equations using Greek, etc, to locate a position such as Latitude in the "ciphers"! UGH, Jack, I can feel you laughing from beyond the grave! You sly, devilish dog, you! Here we are all focusing on one meaning of CIPHER and one meaning of COMPASS! I wonder if I should get stoned off of my keester, for days in a row, like you were Jack when you created these Z communications, just so I can figure you out the rest of the WAY!??? ROTFLM! More alphabet history lessons here, that's why I put the antique page of Latin Alphabet history but the gist of the post is that what is used for a ONE/1 in TWELVE/12 is actually a scipt J with the bottom cut off. 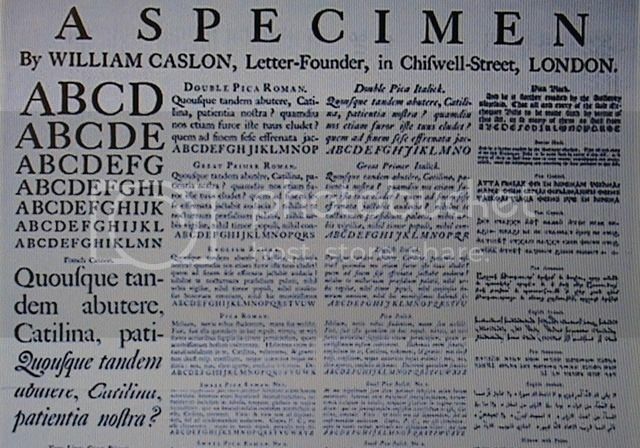 The history of the J Upper and Lower Case, has various fonts but what's in the 12 is not a ONE. 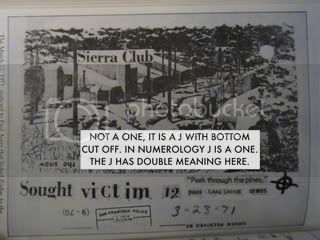 Yet, in Numerology, J is 1 (1+0=1). So, double meaning here for the J. With this in mind, I note that there is the standout C, so, look for the As and the Ks: "JACK".